During the night before Christmas Eve, Alan - NORMNB8S - suffered a massive heart attack. 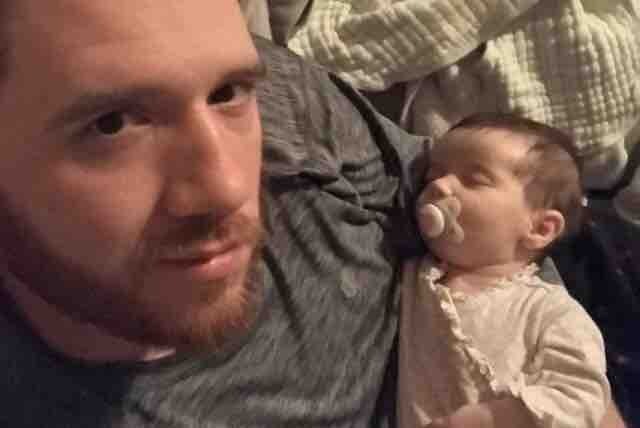 This GoFundMe is a way for his Disney family to support either medical bills or his daughter Grace's college education. 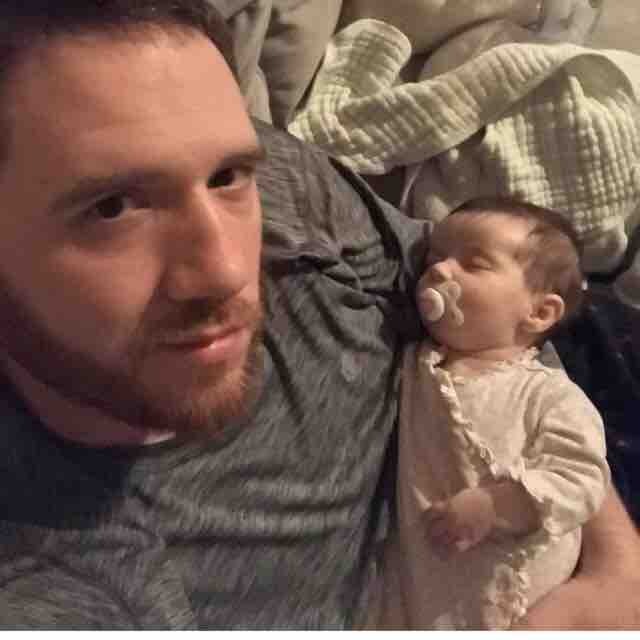 This is her first Christmas and it's the least we can do for a man we love. 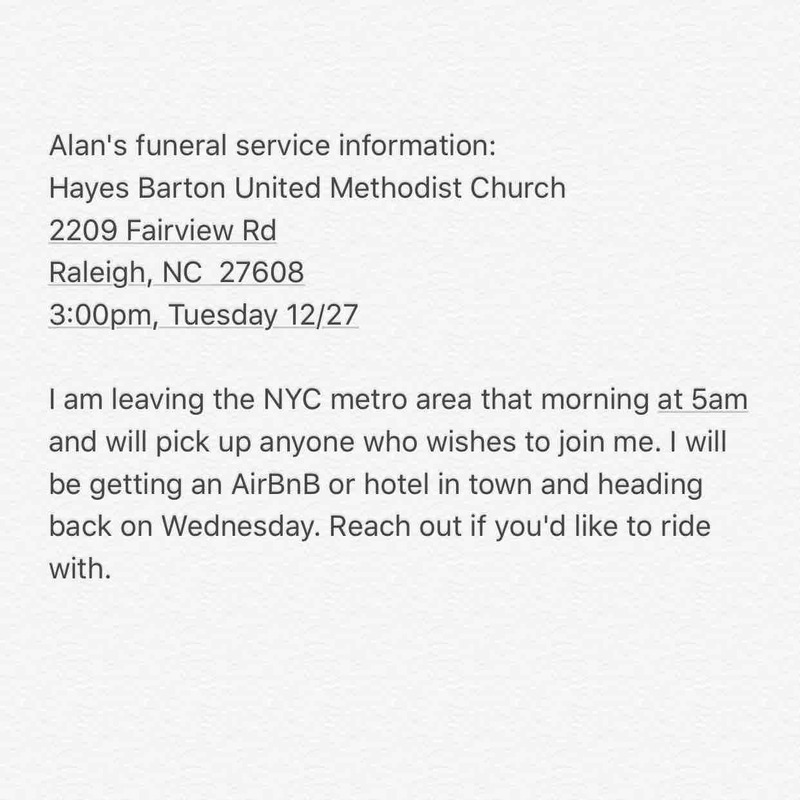 I am saddened to tell you all that Alan has passed away. This is from pin and decal sales from Bay Lake Society.